Hey y'all! It's Ashley from Just Reed Blog! September is the perfect time for some fabulous apple crafts! Especially with Johnny Appleseed's birthday coming up on the 26th. 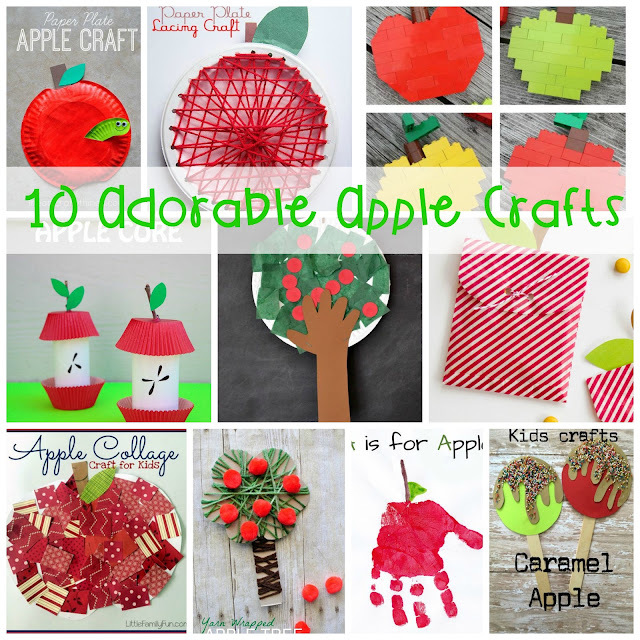 Here are some of my top apple craft picks! Be sure to pin these so you can find them later! I also have an Apple Pack you'll want to check out for some other great ideas for Apple Week! คาสิโน Is a casino site One of the most popular online casino games providers, online gambling is one of the very beginning of online gambling. The newest version that allows players to access and choose to use the service on the casino site. G club easier. Today, playing online casino games can play endless hours. Everyone loves playing online gambling because it gives both pleasure and money. Since every time a risk is overridden by online gambling, you can make a profit for yourself.